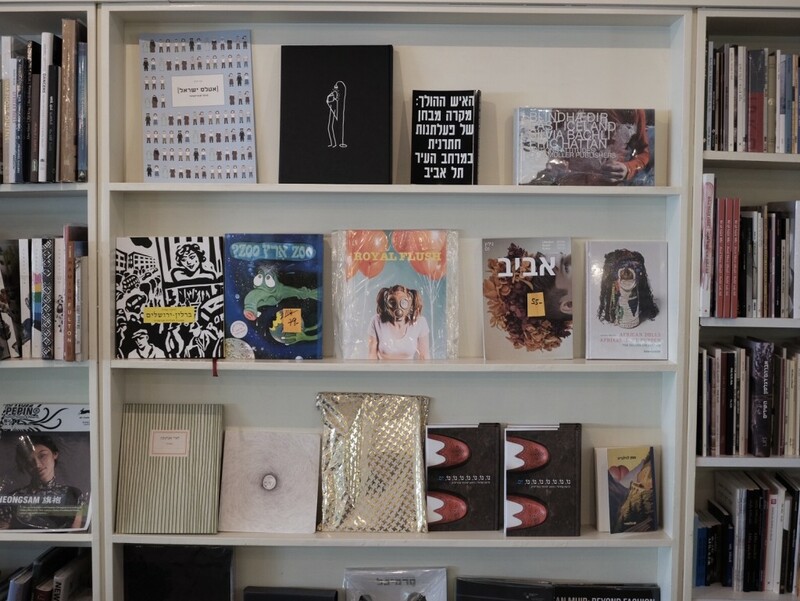 We are extremely proud to have ‘Royal Flush’ magazine available in one of Tel Aviv’s best independent book stores @tolaatsf תולעת ספרים. ROYAL FLUSH is a guide to our visual world in limited edition full color images. Created in our studio in Brooklyn, New York and around the world, it defies specifics and aims to work as an associative visual poem from cover to cover, a streaming of consciousness of Spicy pop if you will. Its fun, naughty and entertaining. Get yours today, its tasty. The magazine is available in both store locations.